The Film Museum (OeFM) is a specific exhibition space (film as a time-based event, the experience of a performative act), a collection site and archive (film as an artefact, as local and global memory), a research and study centre, as well as a place for public debate and reflection (film as a nodal point of discourse on culture and society). The OeFM is a full member of the International Association of Film Archives (FIAF) and the Association of European Cinémathèques (ACE); it therefore participates in the collective efforts of film preservation and presentation in a global framework. 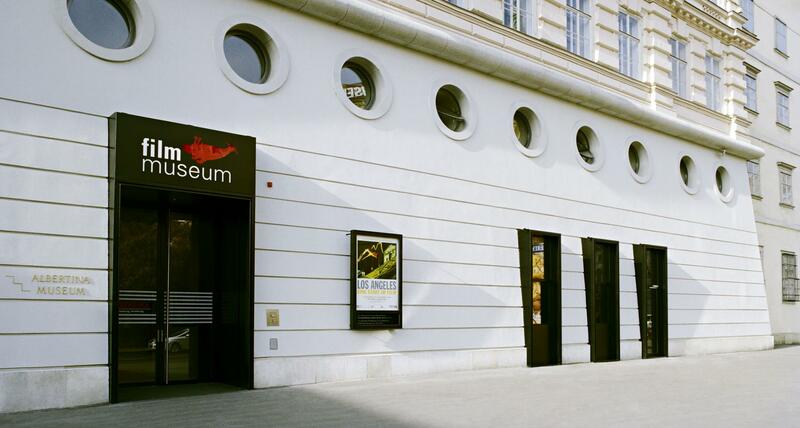 As part of these functions, the Austrian Film Museum also supports the integration of Austrian positions in film art and film studies into an international context, as well as the reception of international positions and discourses on a local level.